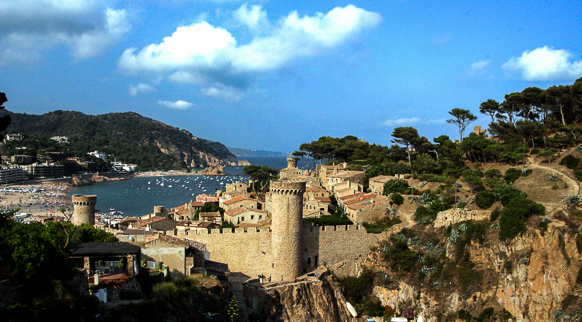 The route of essential proposals also takes you to Tossa de Mar. The Historic Centre or Vila Vella is one of the most impressive mediaeval testimonies that exists and is listed as a National Historical and Artistic Monument. 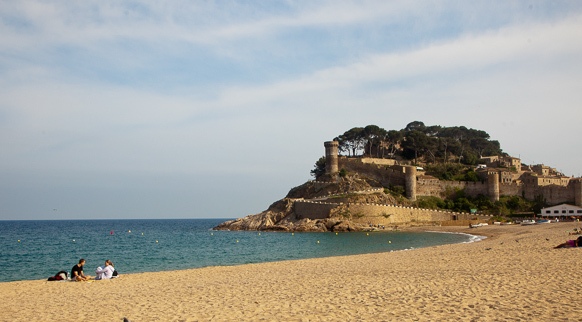 It preserves almost its entire walled perimeter, which was built during the 12th and 14th centuries to defend the local population against pirate attacks. Three cylindrical defence towers stand out from the wall and from the top you will get a beautiful view of the bay of this unique town on the Catalan coast.